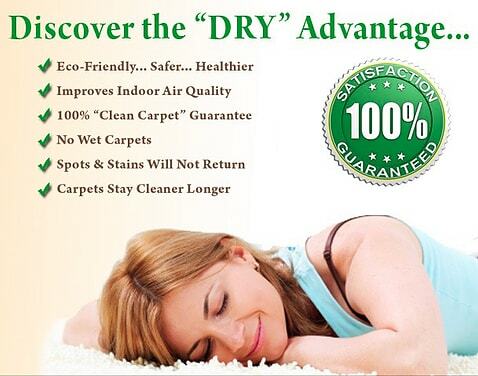 Safe-Dry® Carpet Cleaning of Collierville specializes in handling and cleaning rugs, carpets, and upholstery works. We use the perfect mixture of natural solutions to clean your belongings. Hence, you no longer need to worry about harmful substances affecting your family members’ and pets’ health. • Full house cleaning @ $164.95 – It applies for 850 square feet. There will be further charges for pet treatment and heavily soiled cases. • Indoor Allergy treatment – You will get $25 off on this. It’s invalid with other types of offers, though. • 3 room cleaning @ $88 only – This offer is applicable to 450 square feet. Heavily soiled rooms along with pet treatment require additional charges. • Pet urine cleaning service – Avail $35 off on this service. However, the minimum charges are applicable. We arrive, do our work and leave as per the mentioned schedule. This makes us one of the most desired commercial carpet cleaner companies. We are the best carpet cleaning company in Collierville and take a very quick drying time, mostly half an hour. We are among those environmentally responsible commercial carpet cleaner companies. We employ hypoallergenic solutions that are completely natural and safe. Our solutions are safe for pets, kids and the surrounding. You can see guaranteed solutions within a week. Based on 850 square feet. Additional charges for heavier soiled & pet treatment. Not valid with other offers. Based on 450 square feet. Additional charges for heavier soiled & pet treatment. Not valid with other offers.